American scientists claim they have found the coldest place on Earth - in Antarctica, where temperatures can fall below -91C. One Russian scientist calls this into question, pointing out the new record was made using remote measurements. American researchers from the US National Snow and Ice Data Centre (NSIDC) prepare to make public satellite temperature measurements data which maintains that a record temperature of -91.2°C was registered in Antarctica on August 3, 2004, near the Japanese Dome Fuji station, situated on the Valkyrie Dome in the heart of the White Continent. “It is likely that record cold sites identified by the data have small areas within them that are significantly colder than the grid cell mean,' a published summary of the findings said. So far the lowest temperature was also measured in Antarctica, at the then-Soviet Vostok station, where during the winter of 1983 a record –89.2°C was officially registered. The Valkyrie Dome, also known as Dome Fuji or simply Dome F, is Antarctica’s second-highest elevation and one of the coldest places on Earth on average alone. The temperature there practically never rises above -30°C, even in summertime. Yet it would be too early and inaccurate to recognize the temperature record now, Vyacheslav Martyanov, the head of the Russian Antarctic Expedition's logistics center, told RIA Novosti. “It is incorrect to declare a temperature record based on satellite data,” Martyanov said, explaining that AVHRR and MODIS are measuring the so-called ‘luminance temperature’, which does not fully correlate with true meteorological conditions and must be confirmed by observations on the ground. “Air temperature is measured according to standards, at the height of 2 meters above the ground, like they do at meteorological observing stations, therefore recognizing a temperature measured by remote sensing is unrealistic,” Martyanov said. 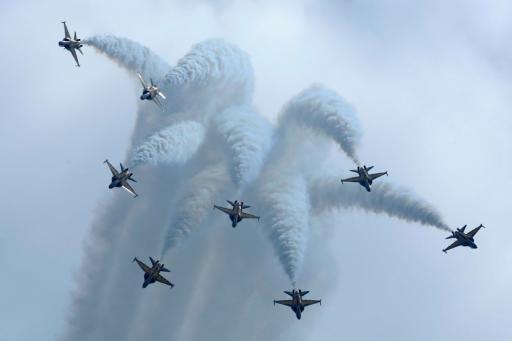 Still, there is a solid chance to beat the 30-year-old record, believes Russian scientist, and it could be done by Chinese scientists at Kunlun stationed opened in 2009. “It is uninhabited in winter time, but if they put a [automatic] meteorological station there – they can register a temperatures lower than at Vostok station,” Vyacheslav Martyanovtold RIA Novosti. 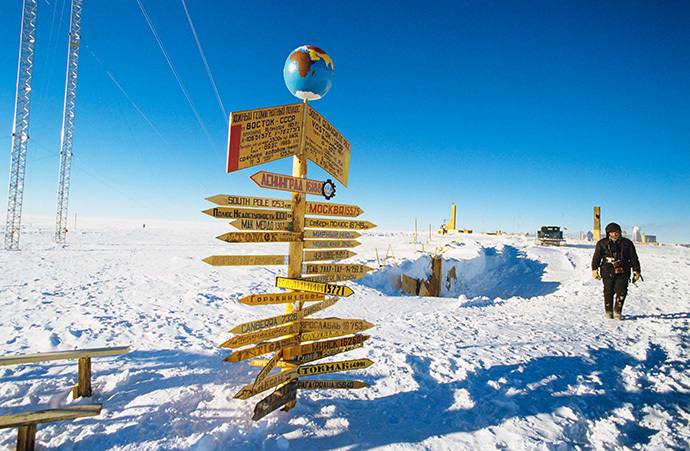 Kunlun station is situated in Antarctica’s highest region known as Dome A (Dome Argus). 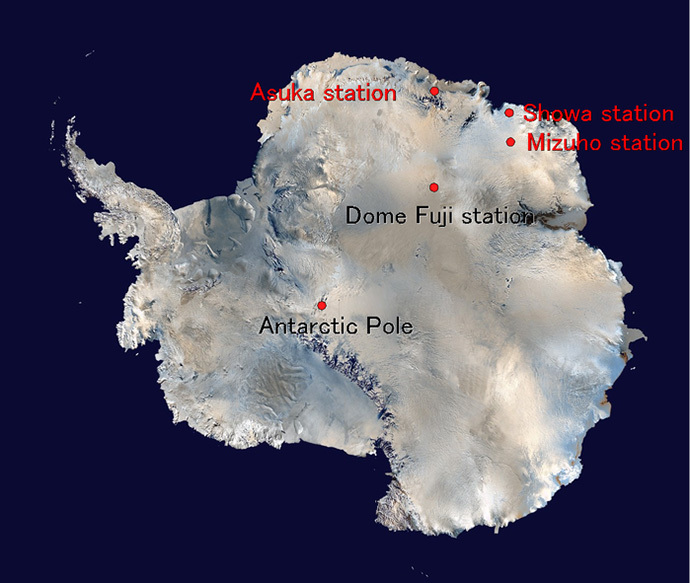 The station was opened on February 2, 2009, after the 25th Chinese Antarctic expedition made a 1,200km march from the sea-shore, getting to the continent’s hardest-to-reach area 4,093 meters above sea level. 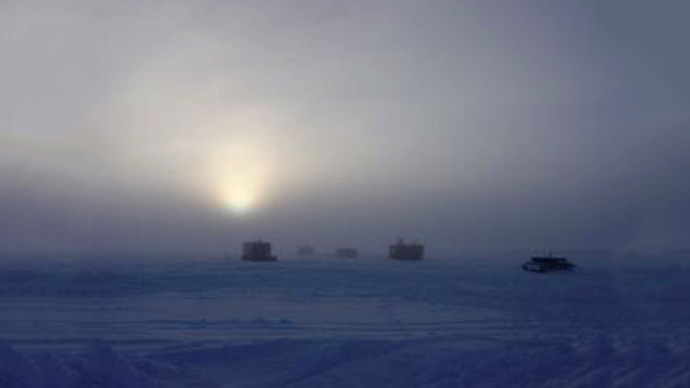 The ice core there is at least 2,400 meters thick and the lowest temperature registered so far by an automatic meteorological station has been -82.5°C (July 2005). Kunlun station is season-inhabited for a reason: CO2 transforms from a gas into dry ice at -78.5°C so at such temperatures human body turns into a frozen statue within a matter of minutes. 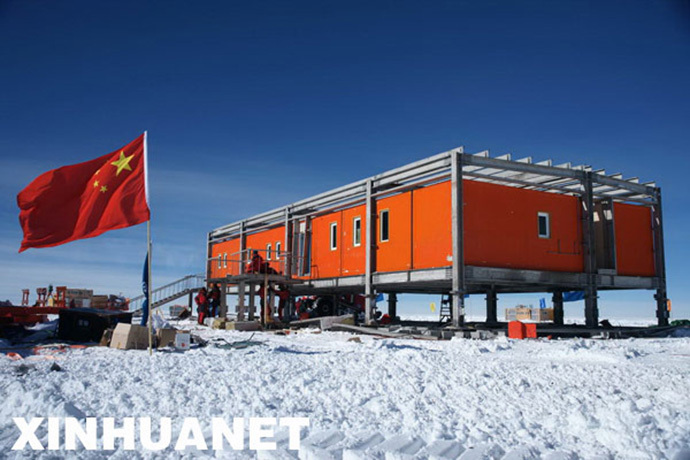 Chinese researchers who were constructing the station had to wear electronically-heated clothes to do the job there. Dome A is located some 600 meters higher than Vostok station and scientists believe that temperature here might fall as low as -102°C.